The Kindle Fire HDX remains a pretty popular tablet. 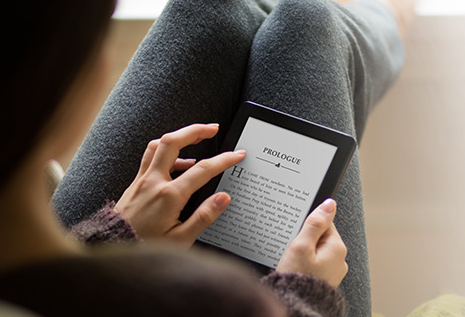 Amazon has made some major improvements to its software, allowing owners to do more on their tablet. 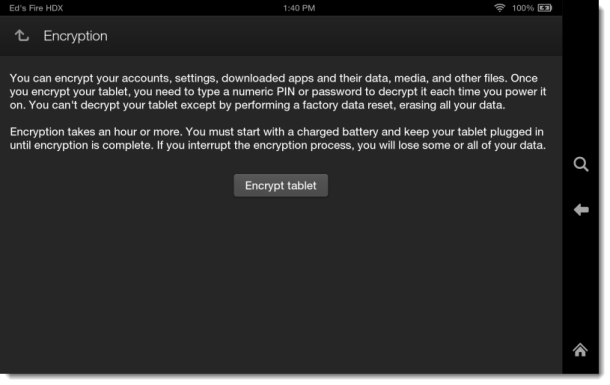 Did you know that you can encrypt your tablet? As the folks at CNET have covered, you can do so by going to Settings > Security > Encryption. You can encrypt accounts, settings, downloaded apps, and their data in addition to your media and other files. 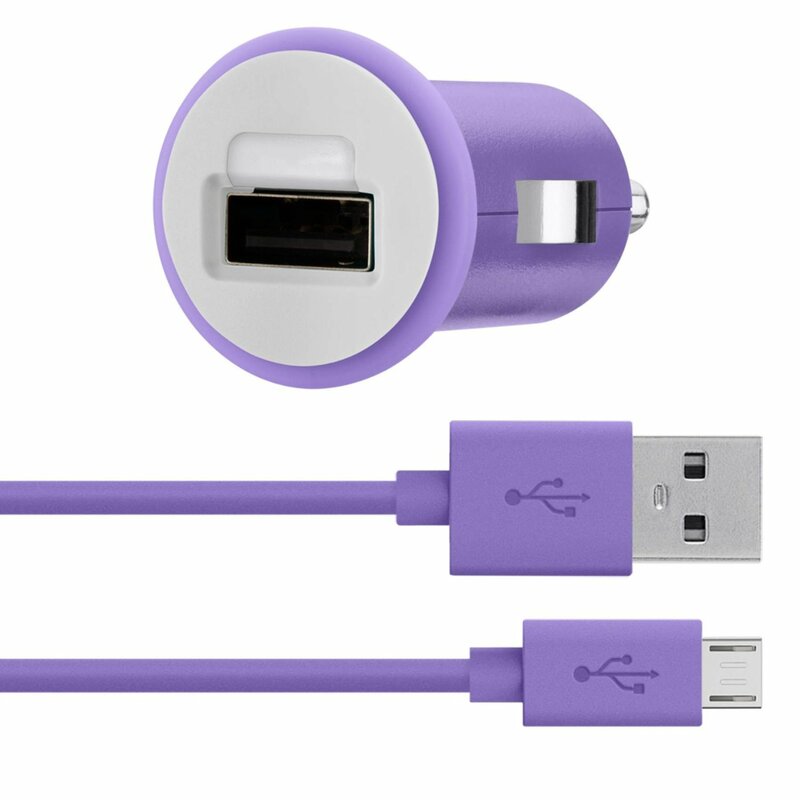 In order to decrypt your tablet, you will need a numeric PIN to decrypt it each time you power it on. 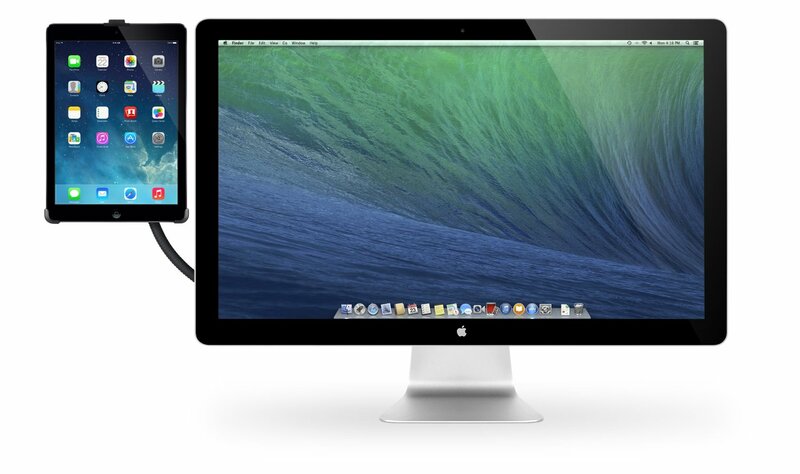 In order to decrypt your tablet completely, you will have to perform a factory reset and erase all your data. The entire process can take an hour or more. Let’s just say you will need to be careful with this. 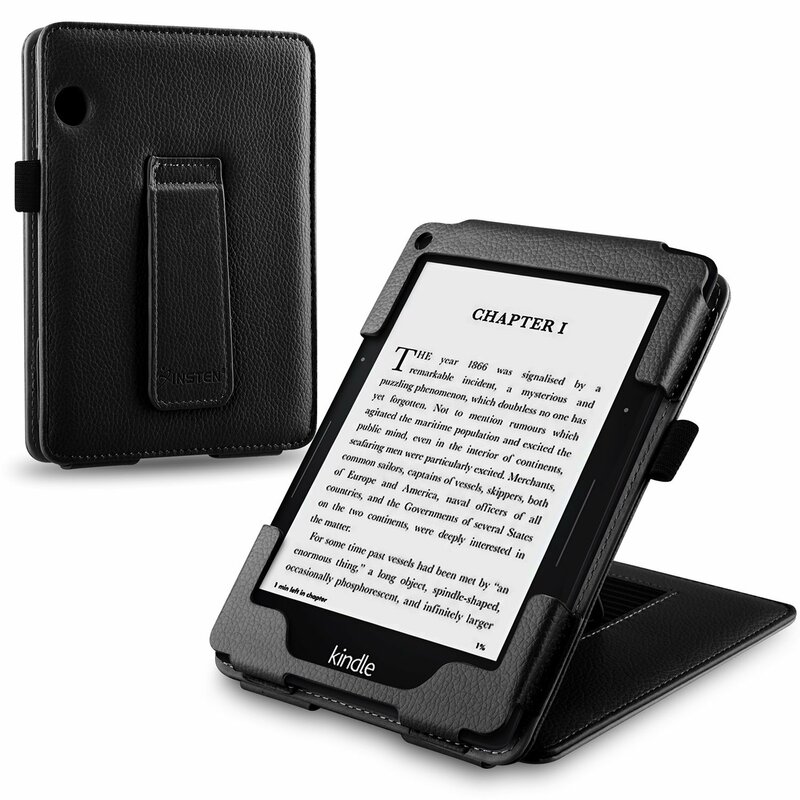 Previous story Kindle Paperwhite 3 with Flexible Display Coming?